“Significance of the Family” is one of the 7 core values of Holy Trinity Church. Kid City is our ministry to children created to support this value. We want Kid City to reflect our desire to see the gospel grow in our community and show our commitment to support parents as they provide for the spiritual nurture of their children. Kid City provides a safe, loving, and fun environment for children from our church and community to learn God's Word and experience His love. Each Sunday children board a colored train designated for their age group to spend time singing songs, doing crafts, and learning from our trained leaders. For more information on Kid City, please visit one of our congregations Kid City page. 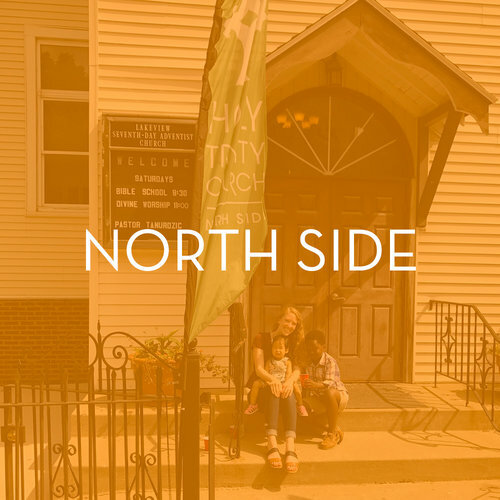 For additional information contact the Children’s Ministry Director, Donna Dortzbach, at hpkidcity@htcchicago.org.